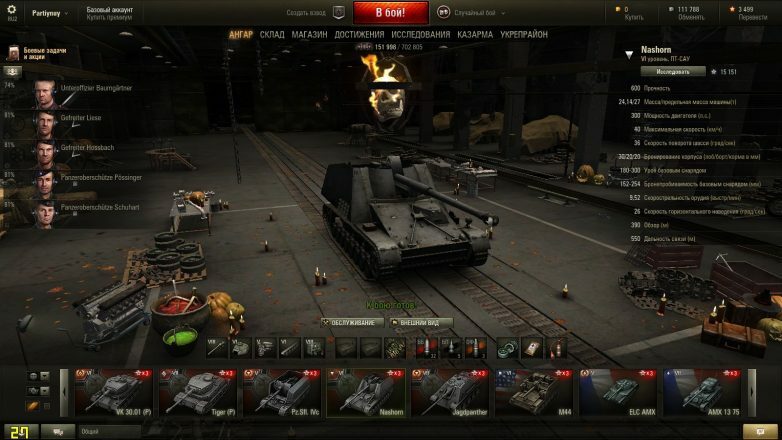 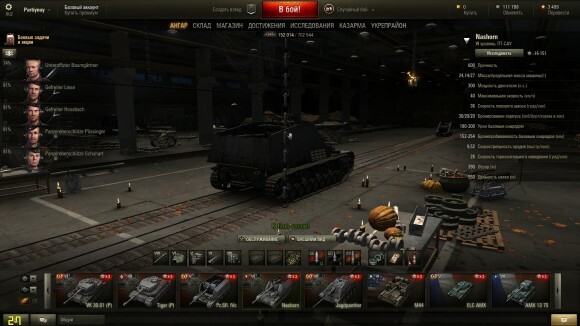 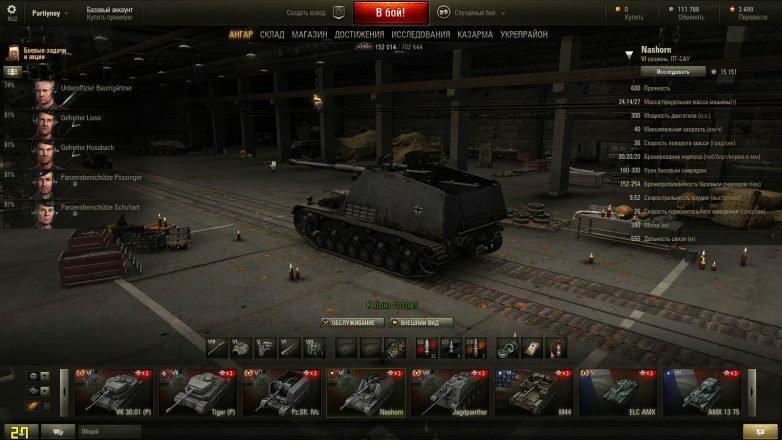 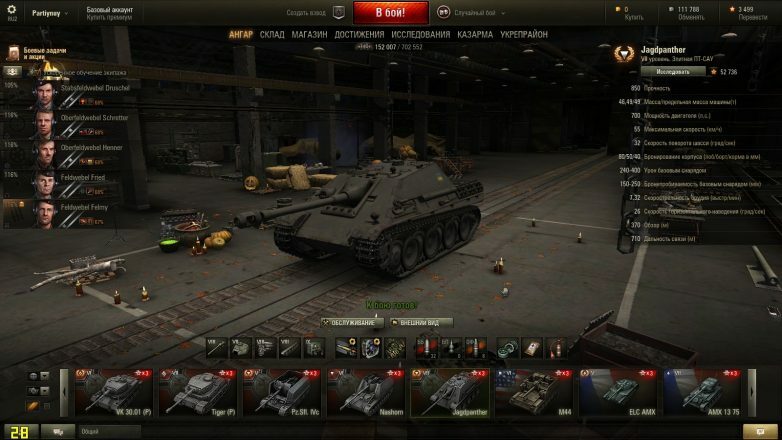 Present you variation created by the developers of the hangar Wargaming for the holiday “Halloween” . Hangar will create the real atmosphere of Halloween in your hangar. 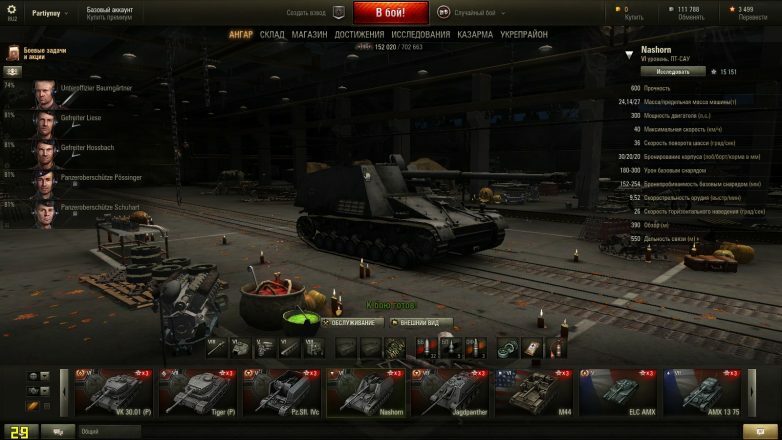 ok uh I got the hanger to work but do you guys have audio for the hanger ?